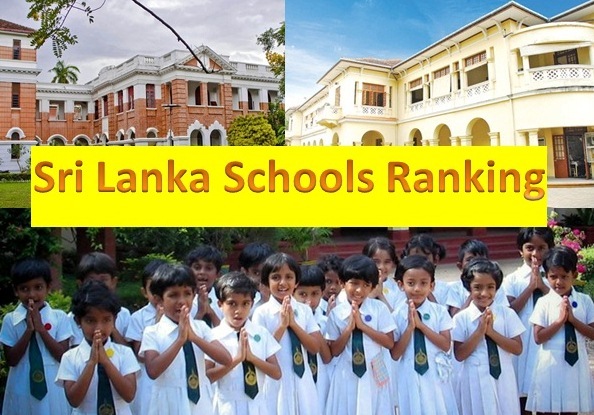 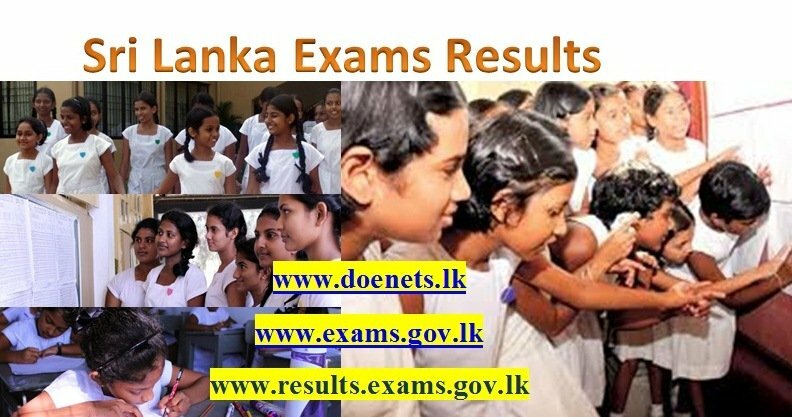 Sri Lanka 2018 GCE (Ordinary Level - අ.පො.ස. 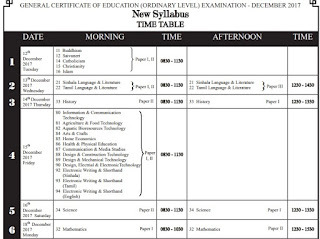 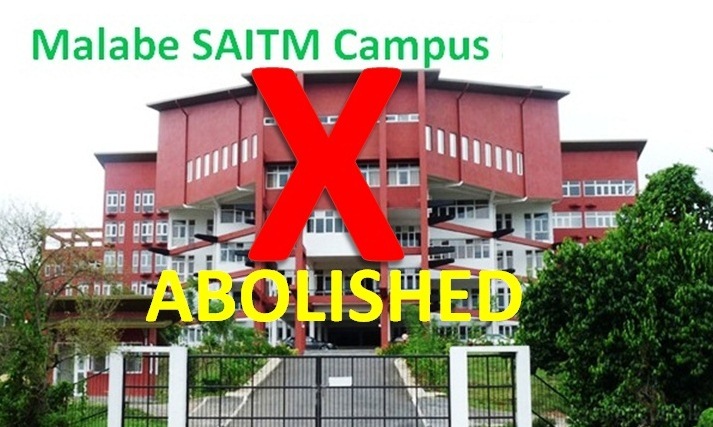 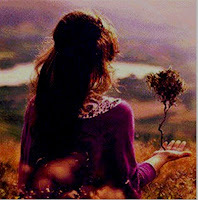 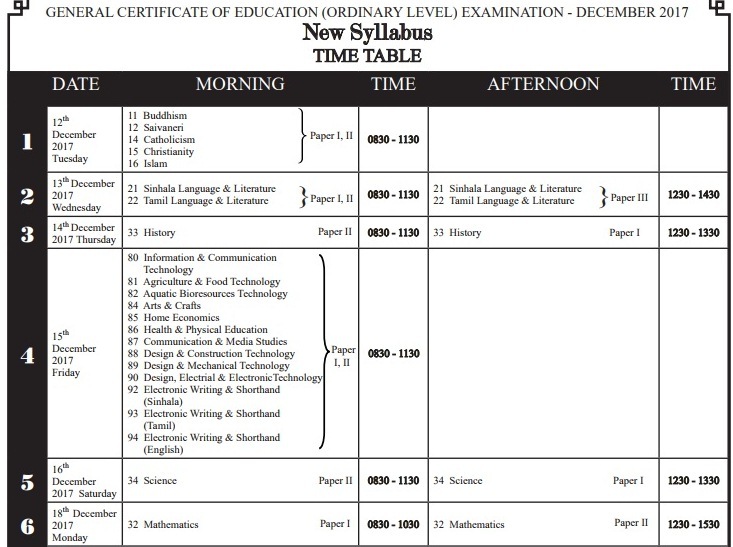 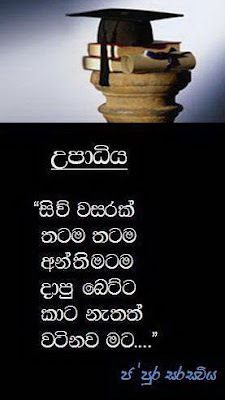 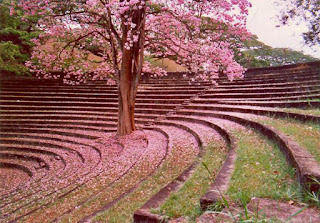 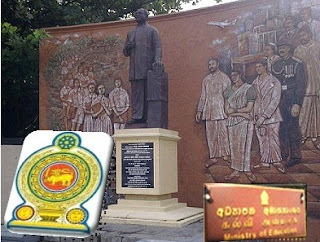 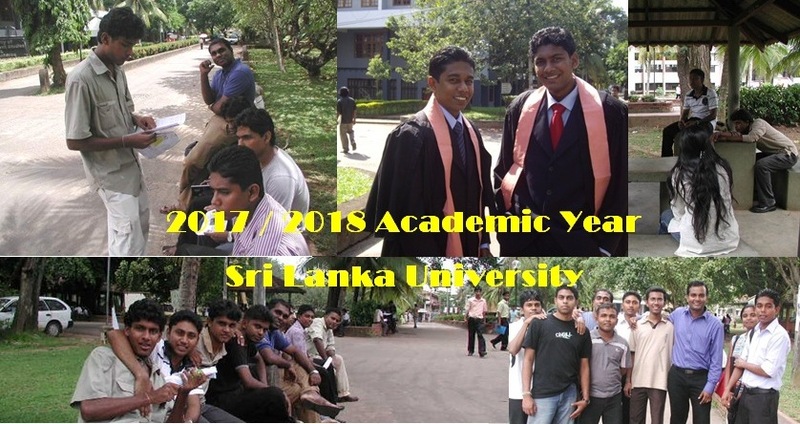 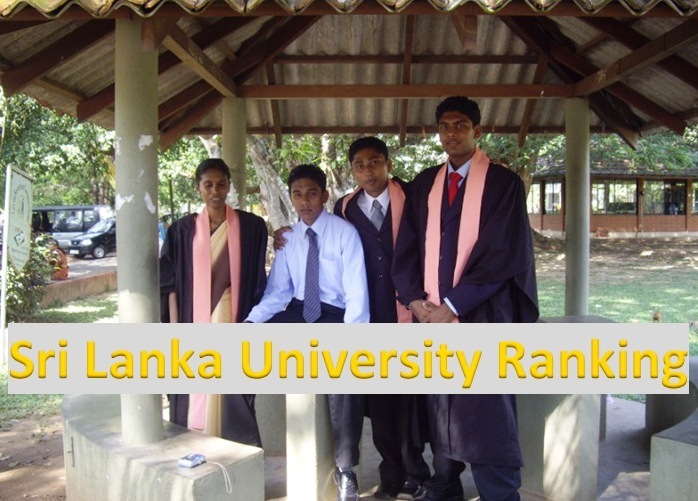 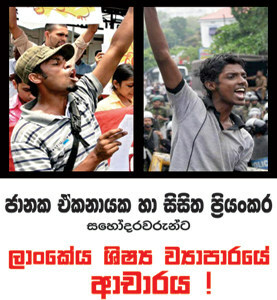 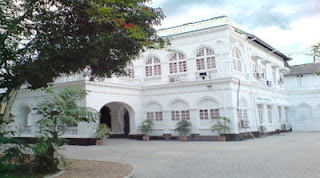 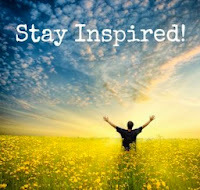 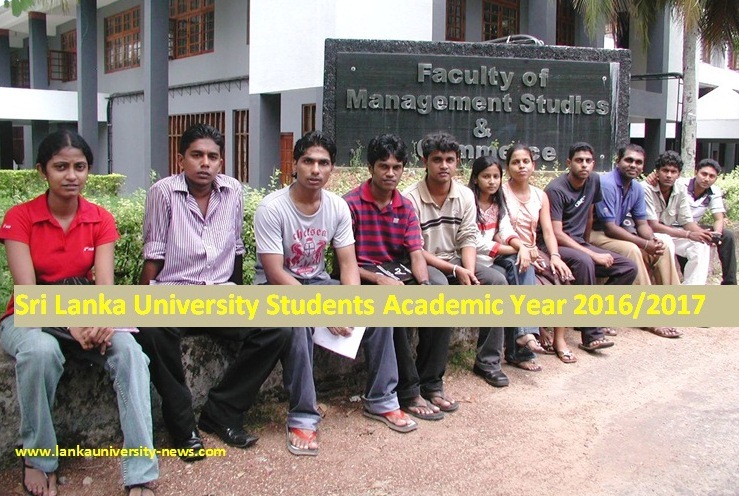 සාමාන්‍ය පෙළ විභාගය Samanya Pela) examination O/L Exam to be held early December. 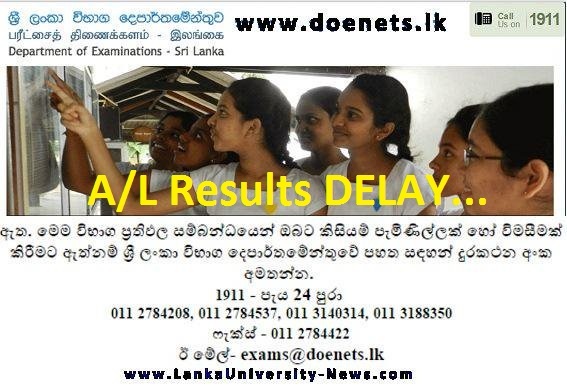 Relevant scheduled & Time Table for the 2018 O/L examination not released yet and will be released soon to www.doenets.lk Sri Lanka Examination Department official website. 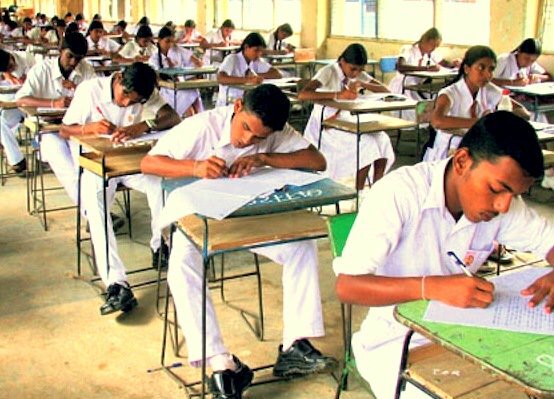 The GCE Ordinary Level Examination will commence December at about 5600 examination centers islandwide. 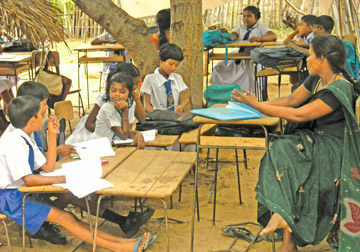 Nearly 700,000 students to sit for the exam.